• CANCELLATIONS: The School requires a minimum of 48 hours notice if students wish to cancel a scheduled hourly lesson. A minimum of 14 days notice is required if students wish to cancel an intensive or semi-intensive driving course. the School reserve the right to charge the full lesson/course fee if the above periods of notice are not given and if the cancellation will result in loss of earnings. (Excluding illness and/or other mitigating circumstances). • PAYMENTS: We accept payment by Cash, Credit Card (via PayPal) or Cheque (if supported by a cheque guarantee card). Advance payment lessons are accepted on the understanding that no refunds will be given. Intensive driving courses are subject to a minimum booking deposit. 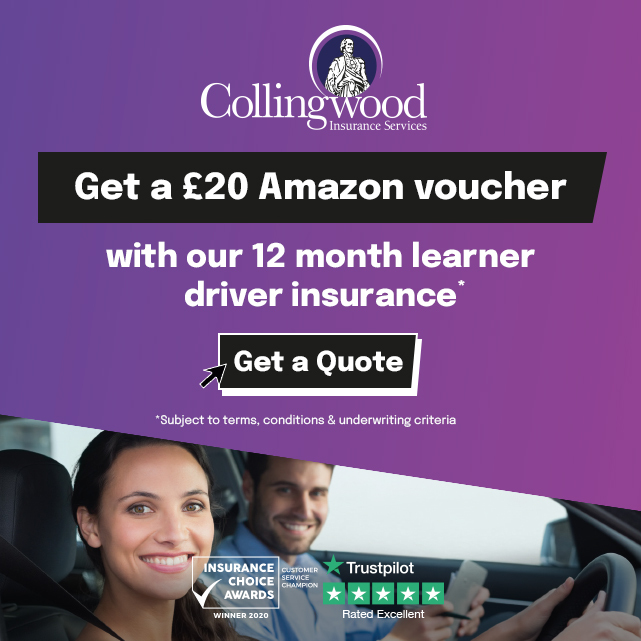 • THE DRIVING TEST: The school reserves the right to withhold the training vehicle if, in the Instructors opinion; the student has not reached the required standard. The student will be expected to pass at least one mock test before being allowed to use the school car for their practical test . The school cannot be held responsible for test appointments being postponed or cancelled by the DSA. Furthermore, we are not responsible for any failure of light bulbs, etc. before or during the DSA test. All bulbs/lights, etc. will be checked with the candidate at the test centre prior to the DSA test. • PERSONAL PROPERTY: The School accepts no liability for personal property that is left in any training vehicle. • MOBILE PHONES: All students should ensure that mobile phones are switched off, prior to entering the tuition vehicle, for safety reasons. Due to recent changes in the law, our Instructor´s will not use a mobile phone whilst the vehicle is moving on a driving lesson!"